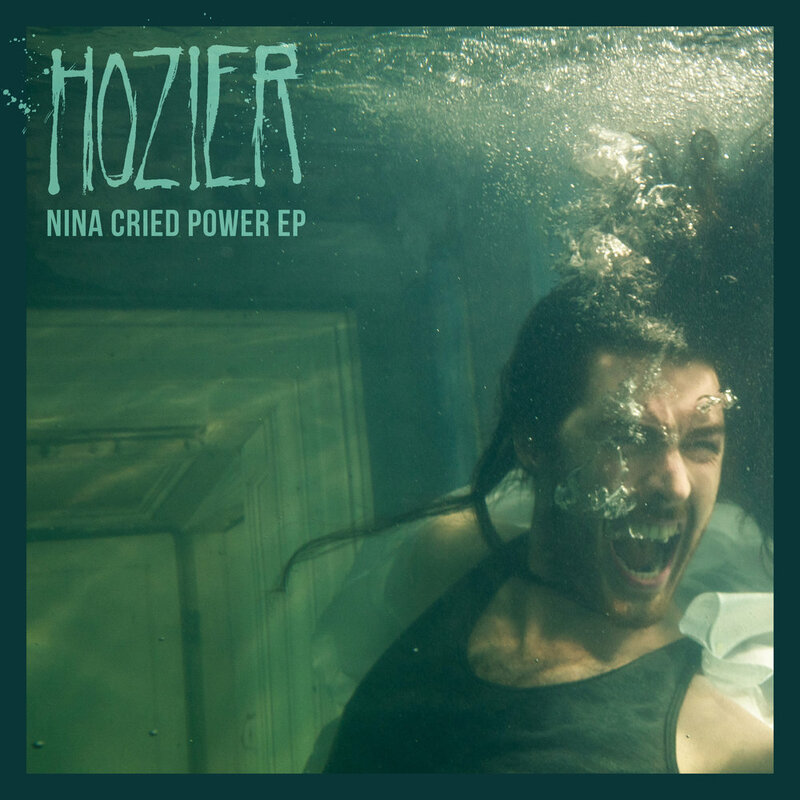 Multi-Platinum selling, Grammy nominated Artist Hozier releases his new EP, titled ‘Nina Cried Power’. Consisting of four brand new tracks written and performed by Hozier, the EP’s lead single and title track features legendary soul/gospel singer Mavis Staples, with iconic musician Booker T Jones on organ. Single ‘Nina Cried Power’ channels the raw spirit and energy of protest and social activism. In the song, Hozier namechecks several iconic artists, activists and proponents of the civil rights movement whose messages, activism and artistry contributed to change through protest. Those mentioned in the track’s lyrics include (among others) Joni Mitchell, John Lennon, James Brown, the song’s namesake Nina Simone, and Mavis Staples - whose peerless vocals feature on the track too. “The song was written sometime last year, my aim was to credit the actuality of hope, solidarity and love found in the human spirit at a time when their opposites were being given a mainstream platform 24/7. The song started as a tongue-in-cheek inquiry into modern popular language regarding political awareness and grew from there. Mavis Staples features on single Nina Cried Power. Mavis Staples is a multi-Grammy Award-winning artist and performer, and was inducted into the Rock and Roll Hall of Fame in 1999 as part of The Staples Singers, the enormously influential gospel, soul and R&B group she was a founding member of. Fellow Rock and Roll Hall of Fame inductee and Grammy Lifetime Achievement Award recipient Booker T. Jones also appears on Hozier’s ‘Nina Cried Power EP’ - his inimitable Hammond B3 Organ playing appears on tracks 1, 2 and 3.